During the conference there will be several optional social events. The Divinity School is the grandest room in the original Old Bodleian Library and was designed to impress. Completed in 1488, it is the university’s oldest teaching and examination room. 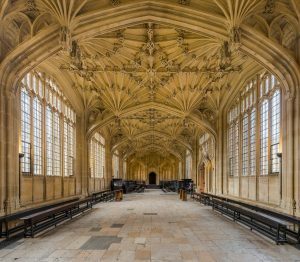 It is a masterpiece of late gothic architecture with a magnifcent stone carved ceiling and huge arched windows down both sides, where we hope to welcome you to Oxford and to the symposium in style. 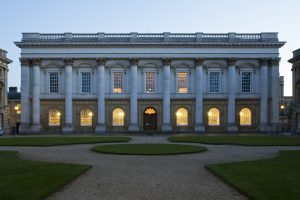 Christ Church is one of the major research libraries in the world, home to tens of thousands of priceless documents and an impressive range of collections. 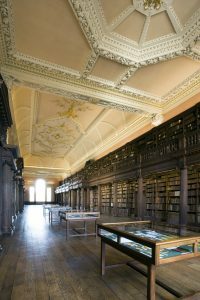 They encompass a vast array of rare and unique materials in a multitude of formats, ranging from illuminated manuscripts, and early printed books to family papers, maps, artefacts, and images in all formats. There is also a significant collection of maps, altlases, travel books and navigation instruments. The number of places on each tour is limited to 20 so early booking is advised. Both tours will run simultaneously so participants should only register for one of them. The first is a historic tour of Oxford led by Malcolm Graham, former Oxfordshire Local Studies Librarian and author of numerous walking guidebooks around Oxford. It offers a perfect introduction to the city for those who are visiting for the first time. The second is a more alternative Oxford canal and river towpath walk, for those wanting to get to know the city from a different perspective. Explore some quieter, less visited parts of Oxford with local historian and author Mark Davies. As well as passing by some central colleges, the route will cross the early-Victorian planned suburb of Jericho (home to the Oxford University Press), include a walk along the 18th-century Oxford Canal and a backwater of the River Thames, and will take in some famous literary landmarks and Oxford’s Saxon-origin castle. Blenheim Palace, located in Woodstock, Oxfordshire, is a World Heritage Site. 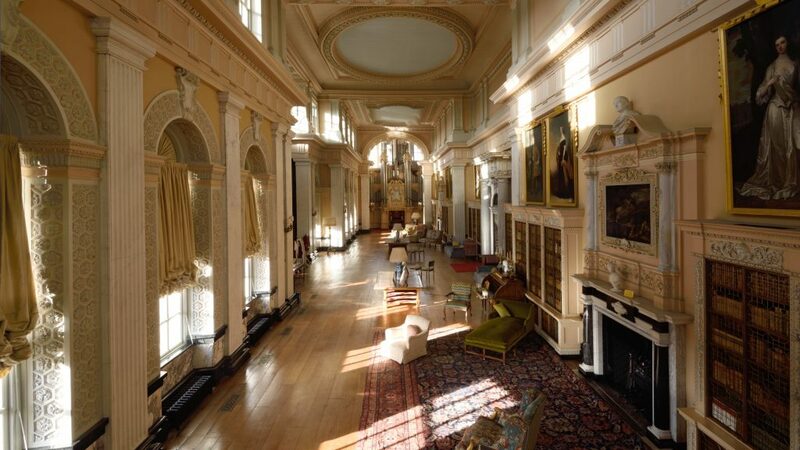 Built between 1705 and 1722, the palace remains the family seat of the Dukes of Marlborough, and was the birthplace and ancestral home of Sir Winston Churchill. 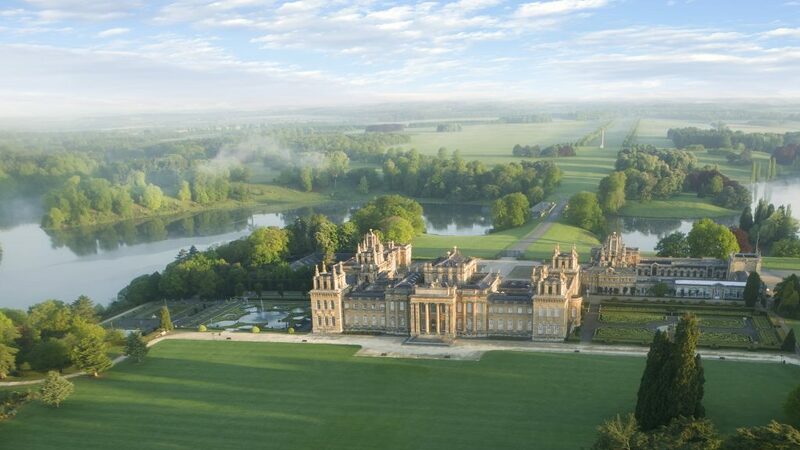 We will be given a private tour of the Palace, followed by a rare opportunity to view selected highlights from Blenheim’s map collection, then the rest of the day will be free to enjoy the stunning parkland and formal gardens. Entry to Blenheim and buffet lunch are included in the price. Not included is the cost of return travel from Oxford to Blenheim (we will take the bus, which costs around £5, payable to the bus driver on the day).